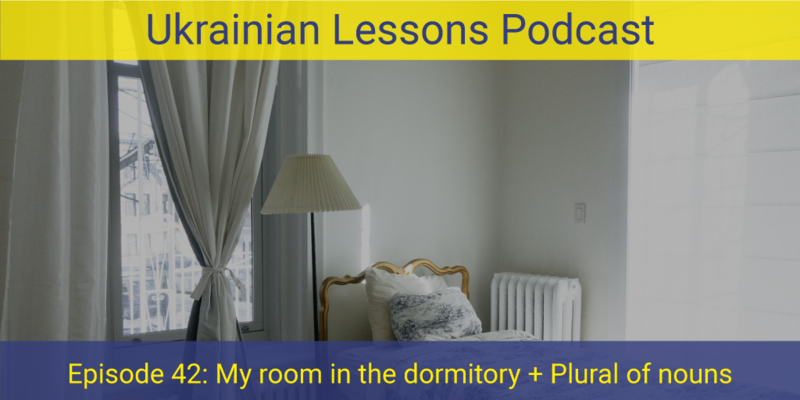 In this Ukrainian lesson, we begin the topic of житло (accommodation) with probably the first independent accommodation many Ukrainians have. It’s about a room in гуртожиток (dormitory). 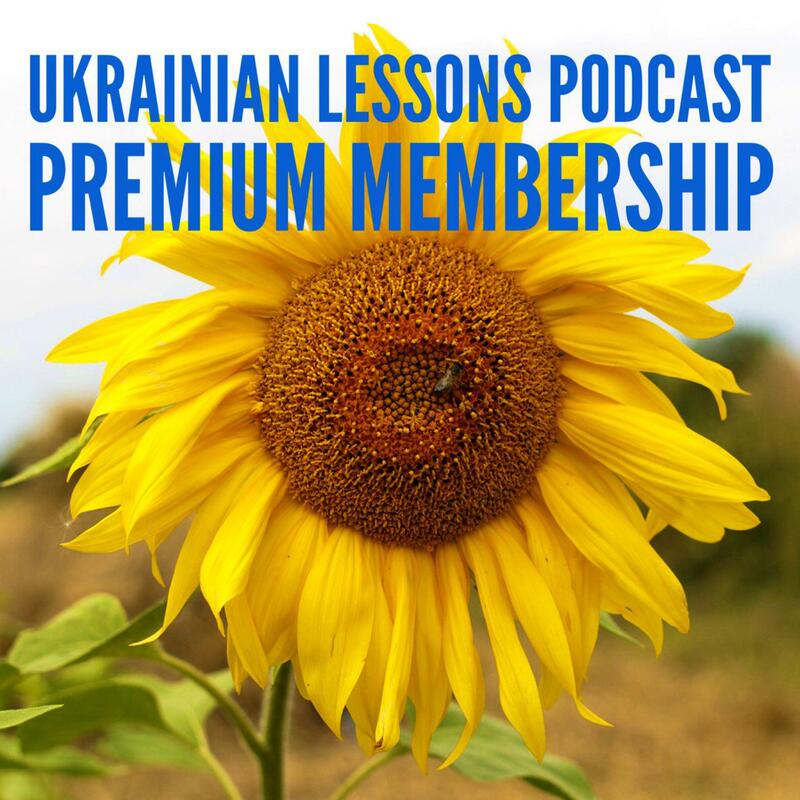 Listen to the dialogue, learn new words, and practice the plural of nouns and more with Ukrainian Lessons Podcast! learn more about the students’ dormitories in Ukraine!